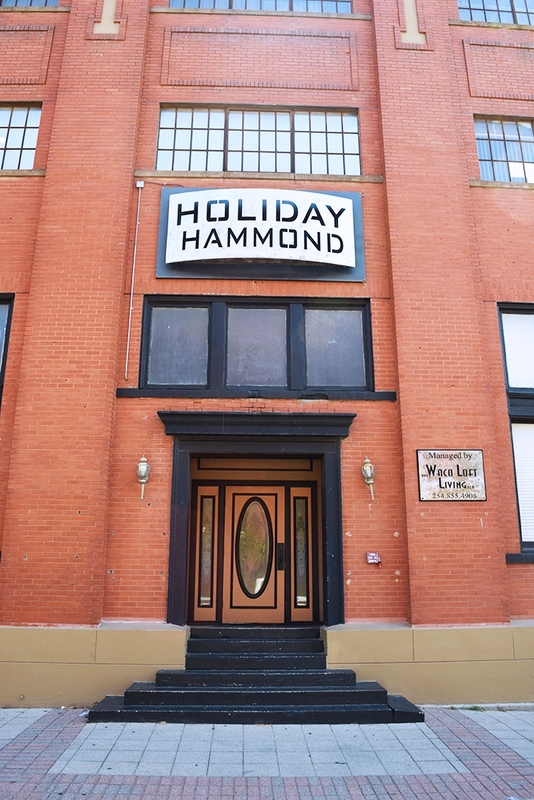 The Holiday Hammond Lofts is located at 220 South 2nd Street (at the corner of 2nd and Mary Street) in the middle of Waco’s Entertainment and Riverwalk District. 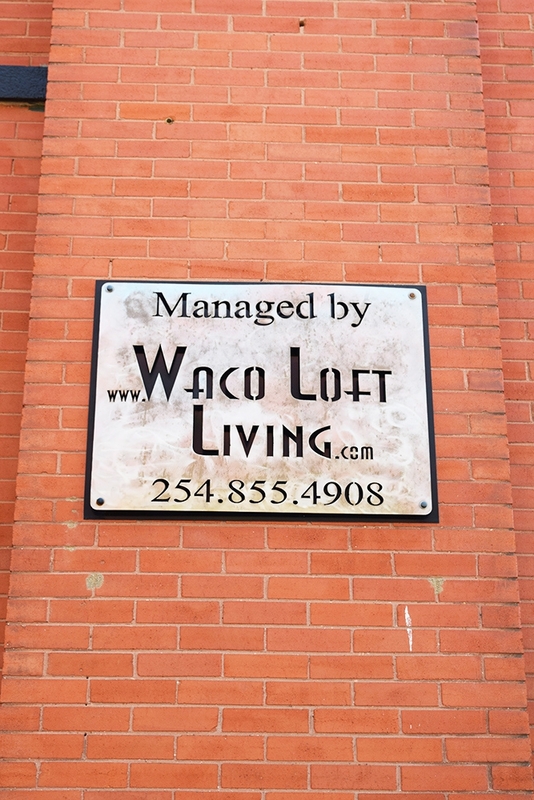 This warehouse building was originally constructed in 1913 by Hanna James Taylor and was home to his wholesale grocer business for over 30 years. 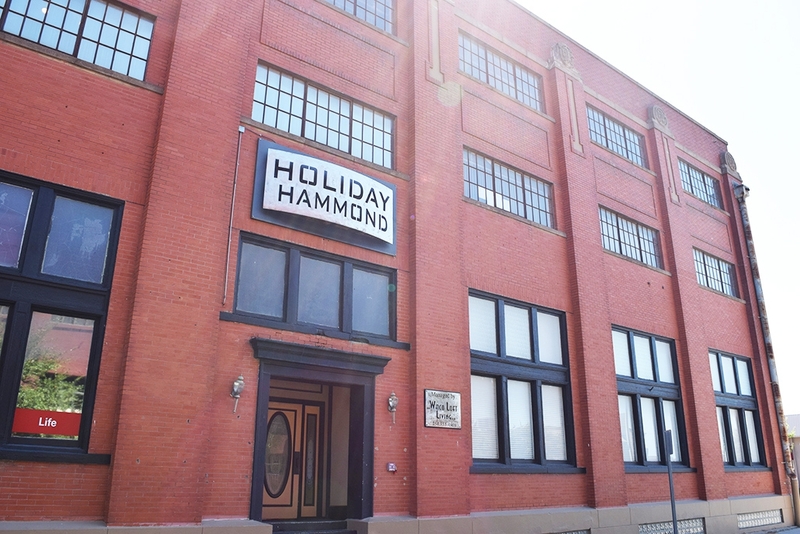 In the mid-1940’s Hanna James Taylor Company sold the building to Hammond Industries, an institutional laundry machine and cleaner company. 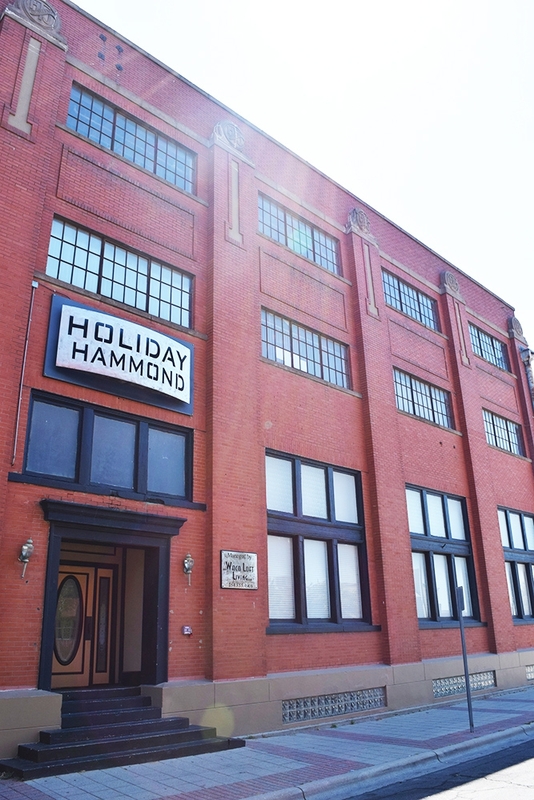 Hammond then moved their home office and sales division to Waco where they operated until EL (EcoLab) purchased the assets of Hammond Industries in the mid 1970’s. 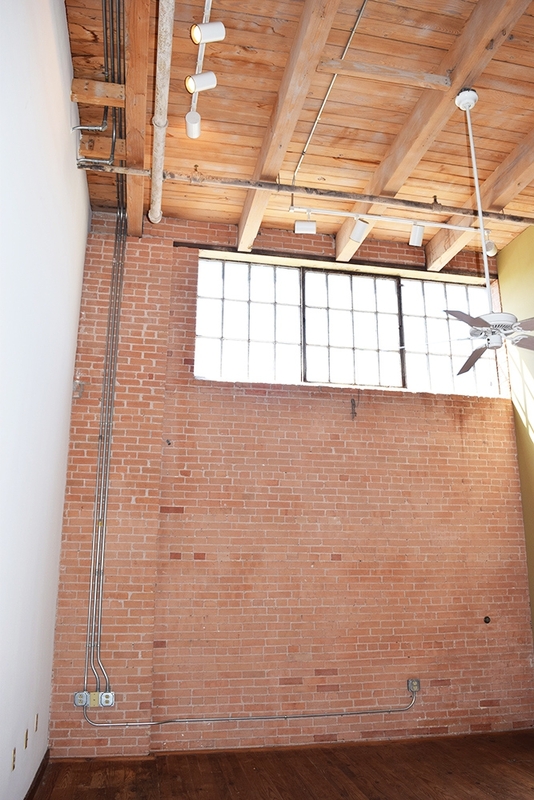 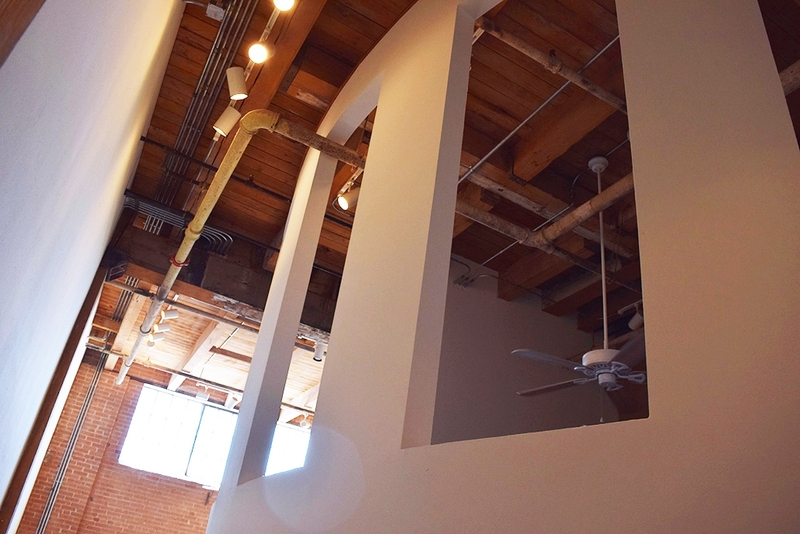 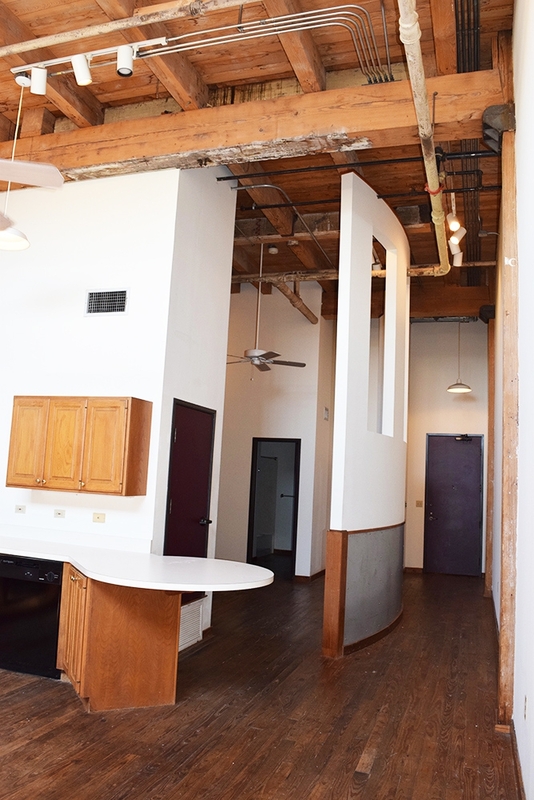 Converted to the Holiday Hammond Lofts in the late 1990’s this warehouse loft conversion now offers 16 residential lofts, consisting of 9 one bedroom and 7 two bedroom lofts. 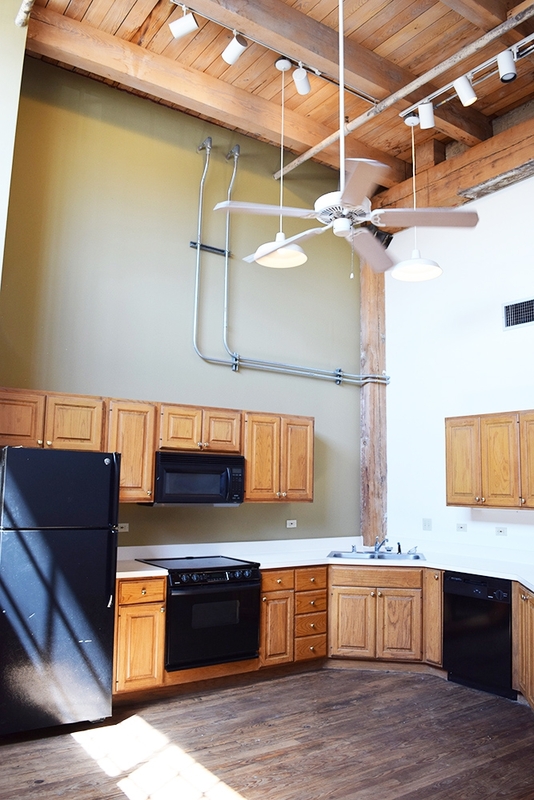 Brimming with history, Holiday Hammond Lofts offers original wood floors, 14’ to 16’ ceilings, brick walls, in addition to massive exposed wood beams. 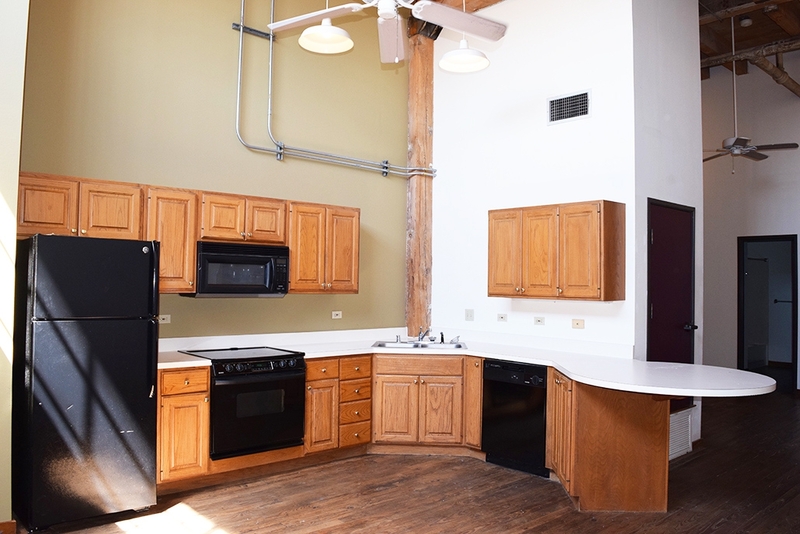 We have extremely limited availability, so call today to learn about when we may have units coming available!